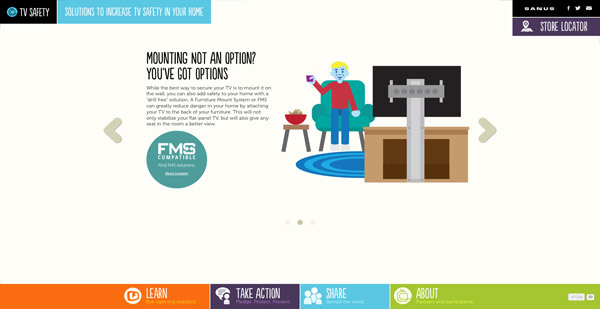 Read our storybook about TV safety and see TV tip-over data firsthand. 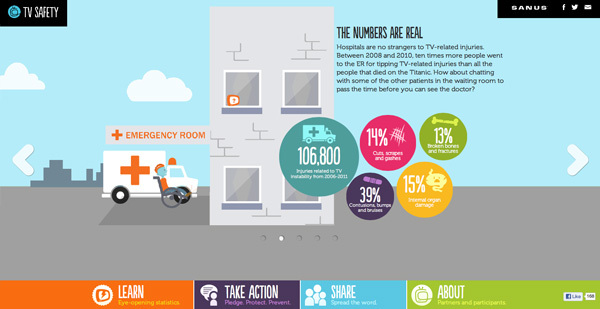 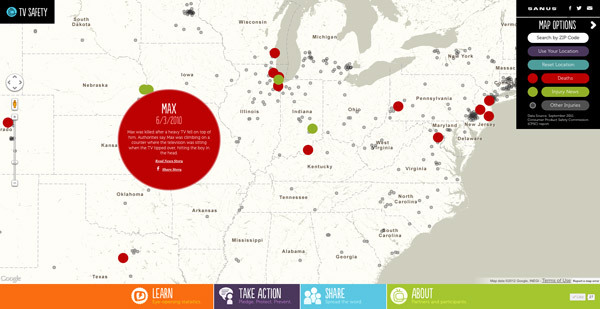 Enter your zip code to read about TV injuries and deaths that happened near you. 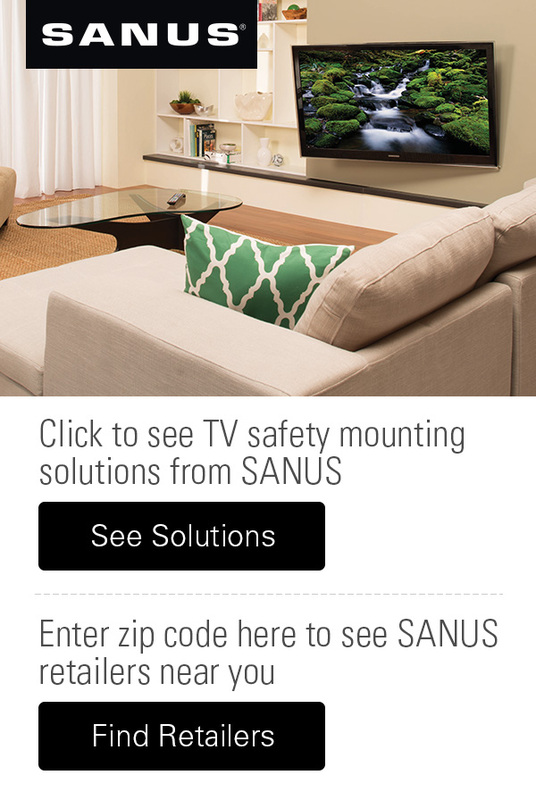 Learn about all the solutions available to protect your family and your TV.